It's all about the Nativity. This year, the lantern with Jesus, Mary, and Joseph found a special place between the two angels on our hall entry table. 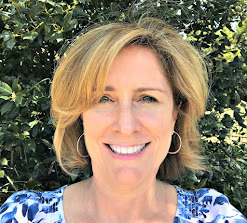 I highly recommend visiting the Dallas Arboretum this month. 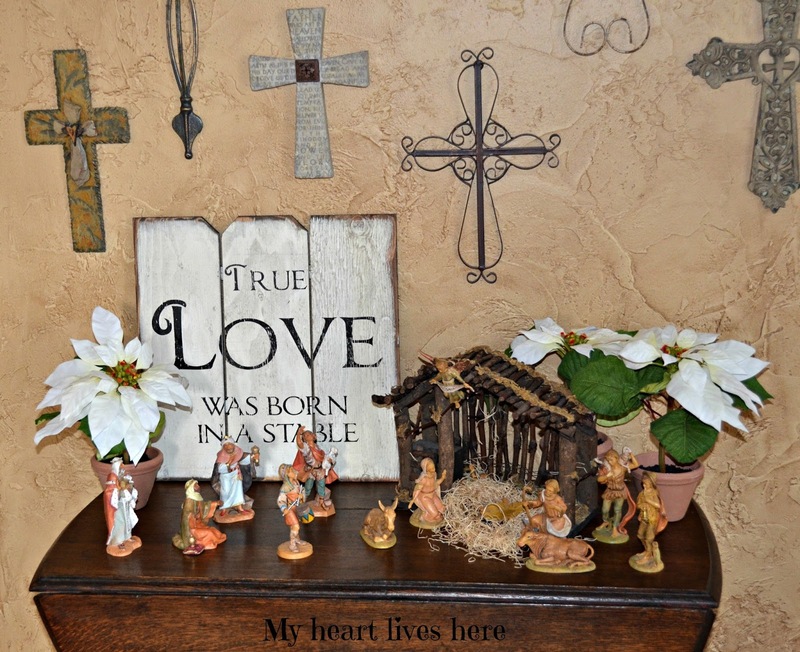 There are nativities from all over the world. They range from Lladro to corn husk. There are large ones, tiny ones, and one that decorate trees. They are displayed in the beautiful DeGolyer house during the daytime. There is also The Twelve Days of Christmas display to see outside. Follow the link for more information. 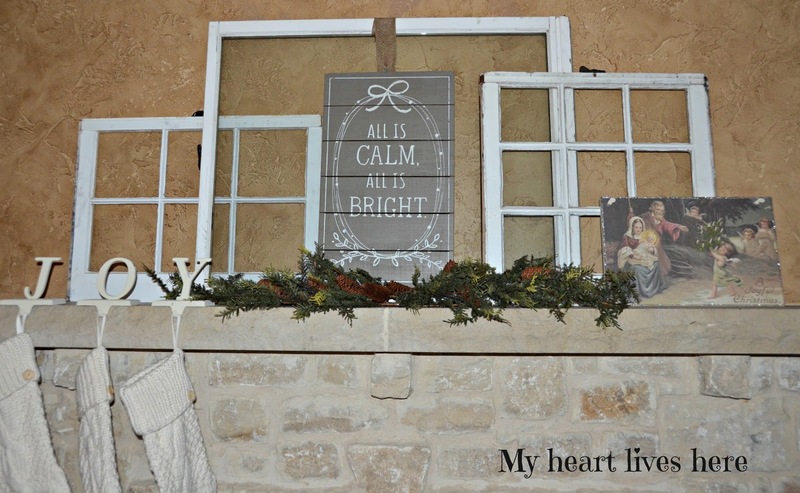 I found this "All is calm, All is bright" wooden sign for our mantel this week. It spoke to me because I'm praying for a calm world this Christmas. I also, added some faux white poinsettias around the Nativity scene in our family room. You can find my Christmas 2015 house tour HERE. 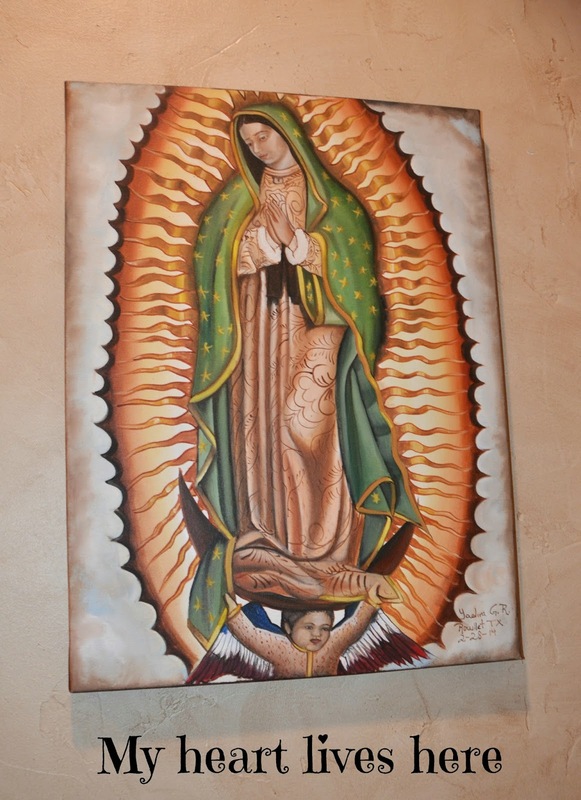 Tomorrow, December 12th, is the Feast of Our Lady of Guadalupe. I purchased this painting at the silent auction at our church's multicultural festival a year ago. 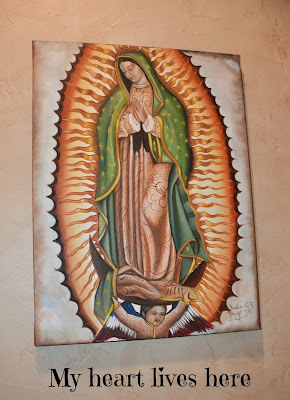 You can read about Our Lady of Guadalupe HERE. 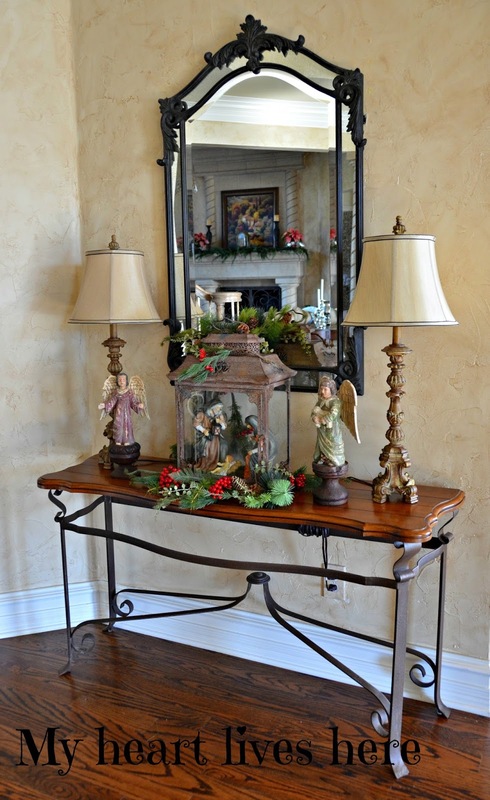 There are four BEAUTIFUL tours on the Christmas in Texas blog hop today. You can find them HERE. 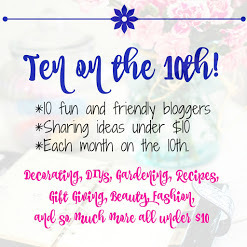 So grab your coffee or Diet Coke or whatever makes you jolly and follow the link! The Arboretum's Christmas display is new isn't it? I was just reading about it! I'm going to make time to go. It sounds amazing! How clever of you to put the nativity in the lantern. So pretty! The Twelve Days of Christmas (outside) is the same as last year. They are under contract to do it for five years. 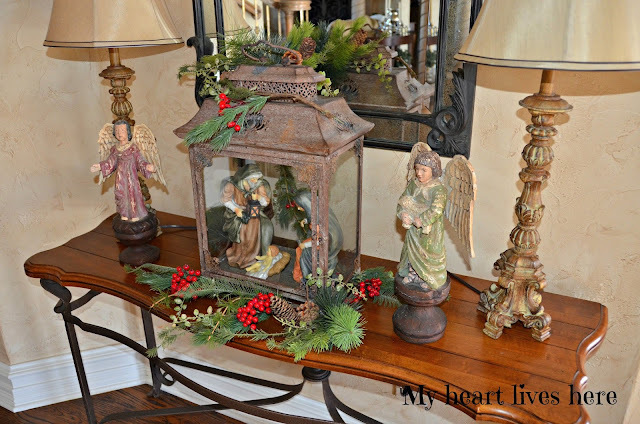 From what I understand, the display inside the DeGolyer house changes each Christmas. This year it is Nativities. Some of them are loaned by collectors. Some belong to the Arboretum. It is definitely worth finding time for.